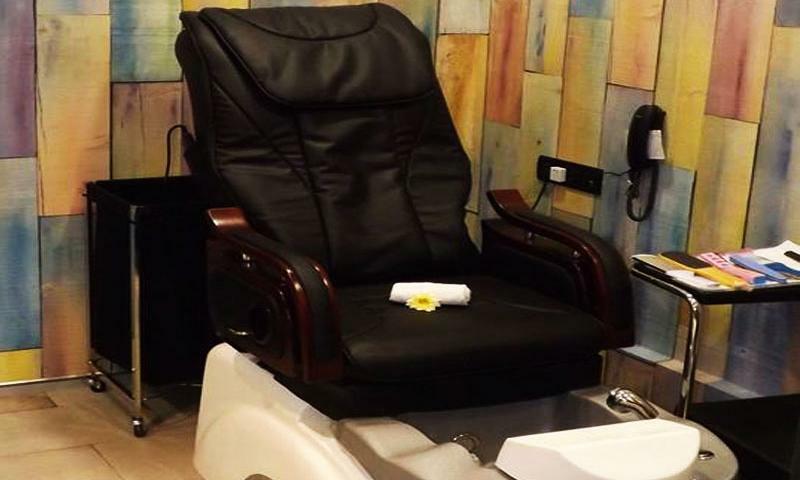 Located in Khar West, Rubaaz Salon, which is helmed by TABS India is a trendy salon that offers the finest in beauty and wellness treatments and services. Comprising of a team of expert stylists and professional massage therapists, Rubaaz Salon is just the right place for you to experiment with your look and get completely pampered. It features a spacious and hip ambiance that will have you coming back for more.